Join us for a book talk with Danish author and rock journalist Henrik Tuxen on his recent book, an alternative Pearl Jam biography. While the band never wanted to publish an official biography, they approved the release of this book. 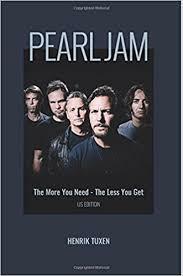 Pearl Jam: The More You Need—The Less You Get is an in-depth and very personal Pearl Jam biography. Henrik Tuxen has followed, and been friends with, Pearl Jam worldwide for two decades. He stood next to the band on stage during their concert at the Roskilde Festival 2000 (Denmark), where nine fans died. He later played a key role in connecting band members with friends and families of the victims. 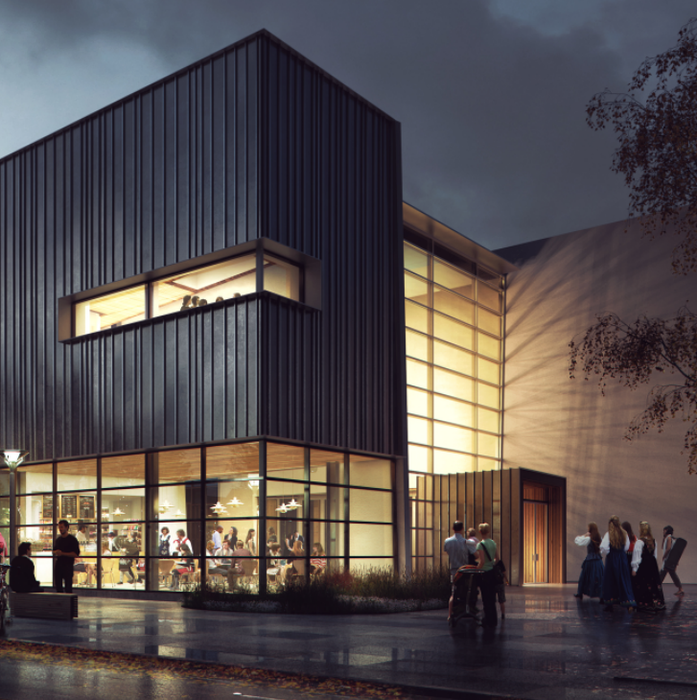 Cost: Free with book purchase ($25), or $10 for Members, $15 general admission.